This is a mini-course on how to use YouTube playlists to rank your videos on both YouTube and Google. Using the new PlayTraffic software and this course, you should be able to expertly rank videos and playlists. 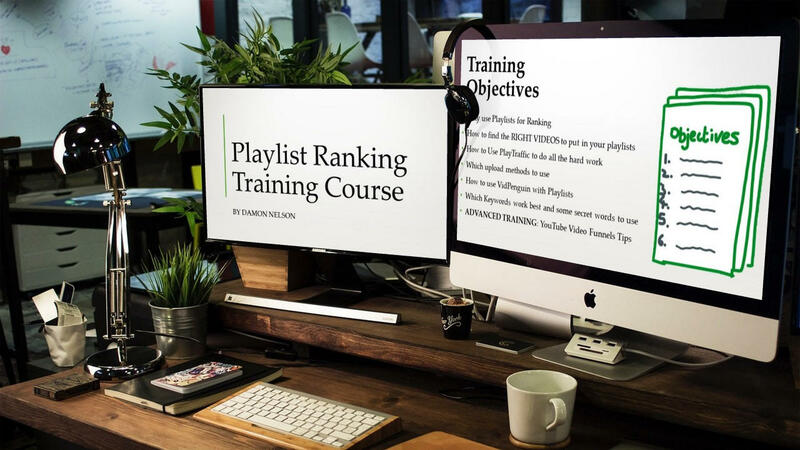 This is a bonus training course on how to use YouTube's Playlist feature to rank your own videos and how to use PlayTraffic and VidPenguin together to rank Playlists and YouTube Videos on the 1st page of Google.